Experience... Natural support to reduce symptoms and improve effectiveness of conventional cancer treatments. 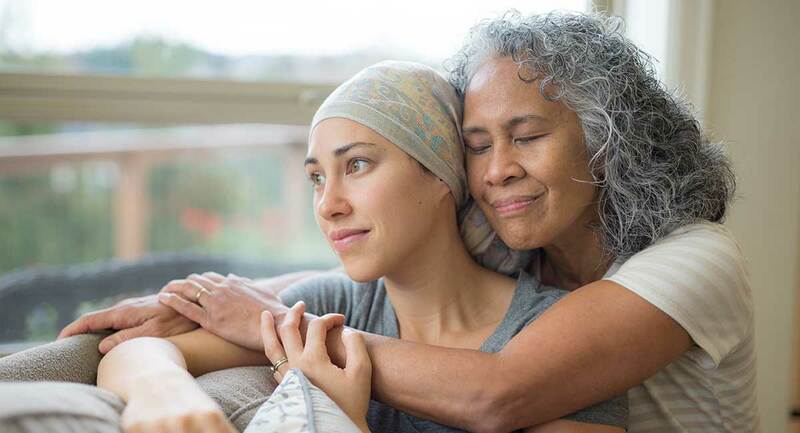 When combined with conventional cancer treatments, integrative cancer care can help patients improve their quality of life. 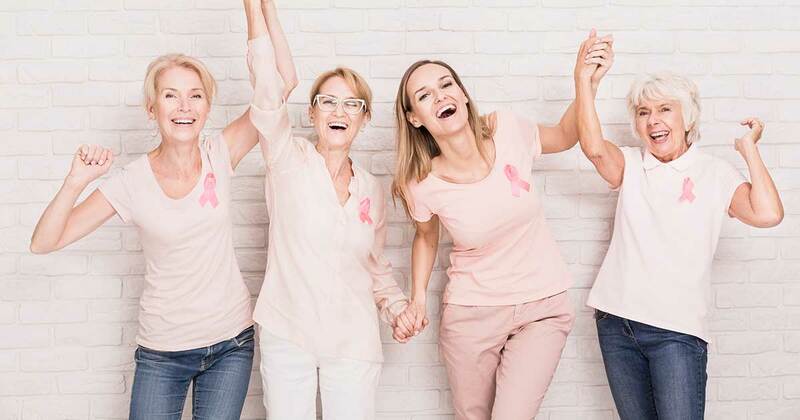 To provide the best care possible, integrative oncology uses a shared approach to your medical records, so all your providers have access to your full medical history and treatment plan. This provides a high standard of safety and optimal patient-centered care. As with all naturopathic medicine, NMDs specializing in oncology take a holistic approach to your health and wellbeing. Providing evidence-informed guidance, NMDs can help you make strategic changes to your lifestyle and diet to improve the effectiveness of your treatment and reduce the symptoms. Stay up-to-date with weight loss, prolotherapy, and general health solutions. Join Our Newsletter List for Relevant Health Tips. We never sell your information. Note Tru Health Medicine provides this website and content for educational purposes and information only. Using this website does not establish a doctor/patient relationship with Tru Health Medicine and/or any of our staff. Furthermore, the content displayed is not meant to diagnose or treat any medical condition. Instead, always consult your doctor with medical questions. Tru Health Medicine offers no guarantees or warranties regarding any of the content on this website. No specific medical or surgical advice is intended to be gained from this website. Anyone seeking such advice should consult with their medical professional. This website and the listed doctors take no responsibility for any websites that have hyperlinked to this site. Hyperlinking to this website does not imply or indicate any relationships or endorsements of the linked sites.